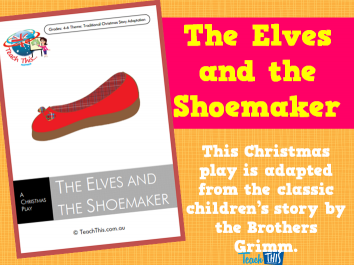 This play is based on an old Ukrainian folk-story about a young boy who drops his mitten in the snow. 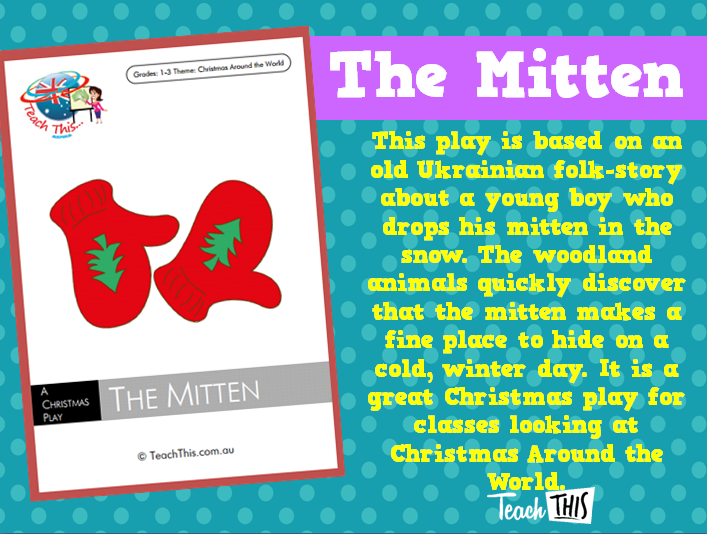 The woodland animals quickly discover that the mitten makes a fine place to hide on a cold, winter day. 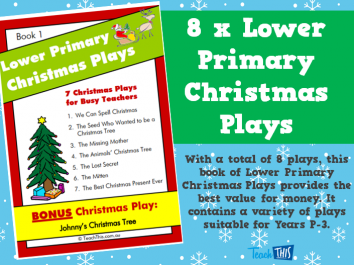 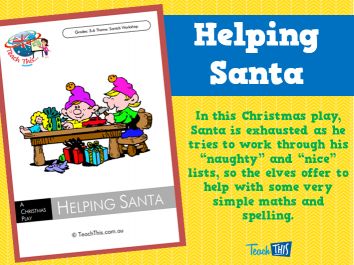 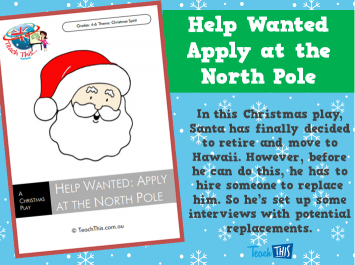 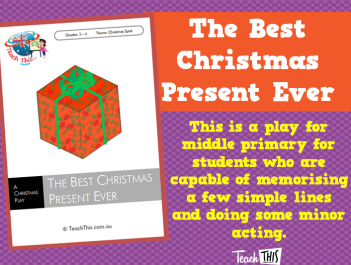 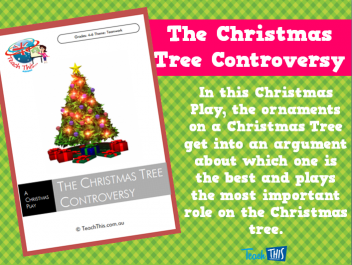 It is a great Christmas play for classes looking at Christmas Around the World.